The iPhone XS is great, sure, but once you bulk a case on there to keep it crack-free it becomes a new handset, or two-hand-set, which is why the super slim totallee case is a winner. 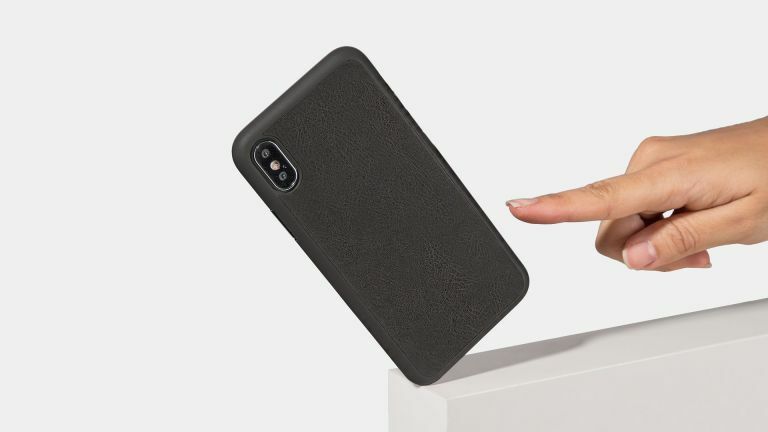 The smartphone case manufacturer that specialises is slim casing claims this is the "world's thinnest" iPhone XS case. It's also available for iPhone XS Max and iPhone XR with super slimness remaining across the range, but that's not all. A smartphone case doesn't often warrant the attention of its own news story but this one caught our eye because it's not only slim but also remains affordable and – crucially – has no branding on it for that Apple minimalism style finish. The leather totallee case, at 0.5mm thin, manages to cram in a protective plastic layer as well as that grippy genuine leather outer with a nice grain style finish. This develops a light patina with age to exemplify that genuine leather look and style. The price for this wonder case? These start at $35 which is about £28 for Brits and that includes a two year warranty.